I would like to thank everyone for taking part in the giveaway, it is my pleasure to be able to share this little gift with you. 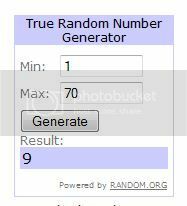 The winner of Maybelline Gift is number 9!!!! P.S. I will be back a bit later with a summer skin care post! Be sure to check back!